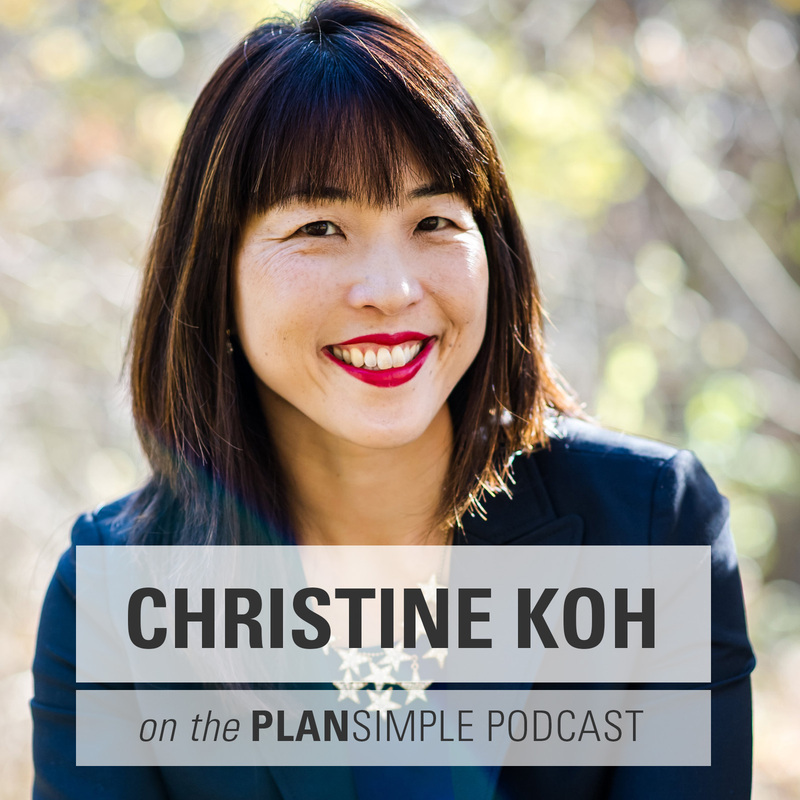 On this episode of the Plan Simple Meals Podcast, I’m really excited to talk with Christine Koh, a multimedia creative who has done so many things. She’s a co-founder of Boston Mamas, co-host of the podcast Edit Your Life, co-author of Minimalist Parenting, and co-creator of Brave New Worlds Designs, an advocacy focused t-shirt design company. 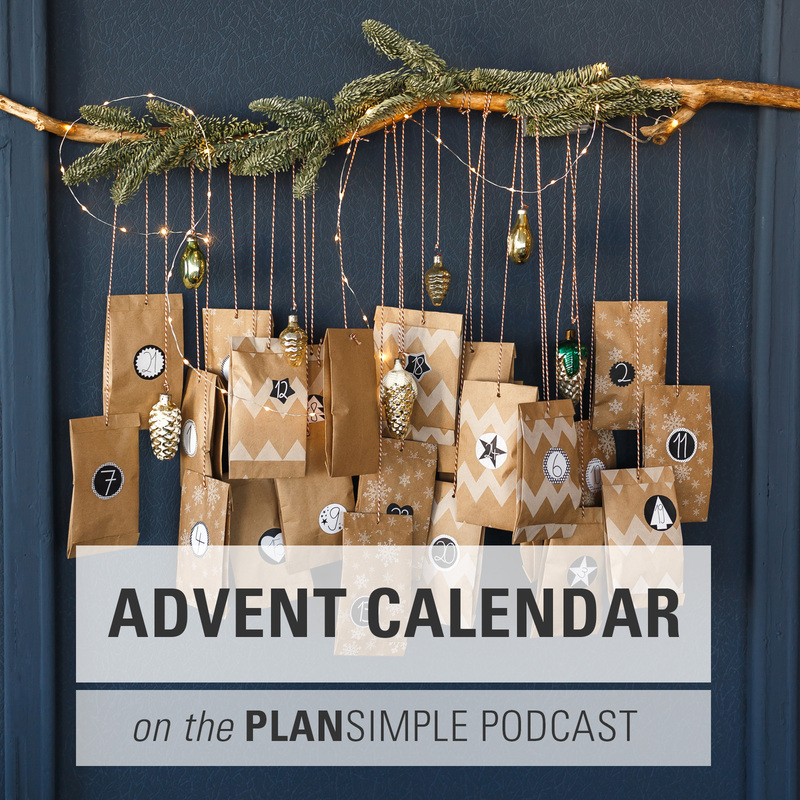 We talk about all these amazing ideas and how she has time for them. I love her belief that we need empty space—either in time, or uncluttered scene, or a vast landscape—to kind of restore ourselves and let ourselves be creative. 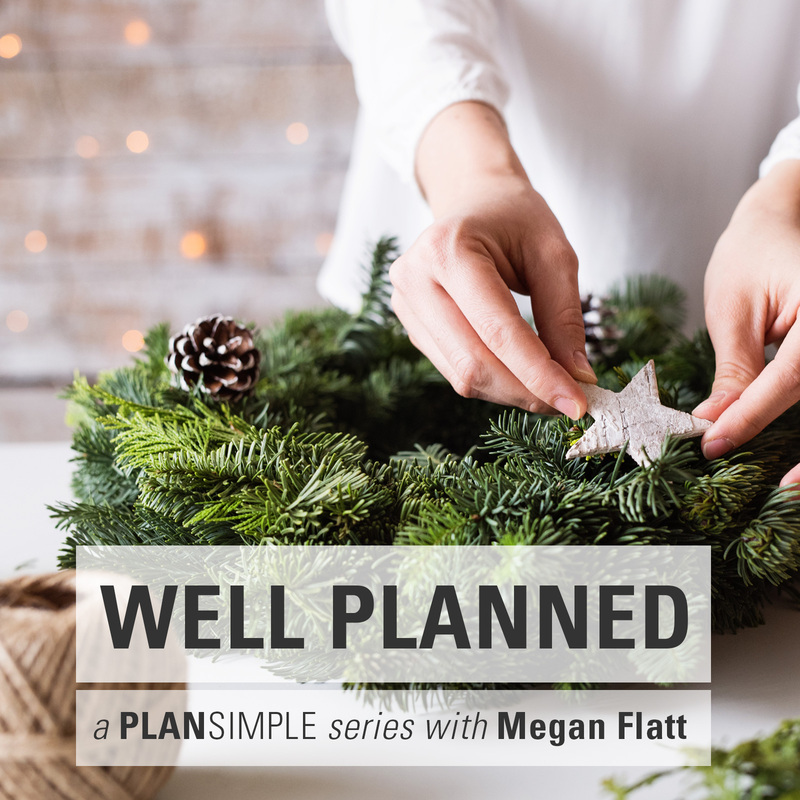 She talks about looking ahead and finding your “Goldilocks” level or the just right level of activities in given week and how she decides what to say no to. One of the tools she uses is getting of the hamster wheel of parenting shoulds. 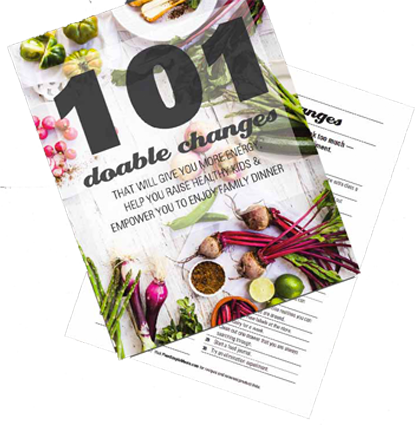 Christine encourages parents to remember that they are in charge of the situation and can carve out a life that works for their family. Sometimes that means learning to say no graciously, no excuse needed. Christine Koh is a music and brain scientist turned multimedia creative. She spent a decade in academia. Christine was about to become a professor when she decided to hang up her academic spurs in favor of more flexible and independent ventures. Since leaving academia in 2006, Christine has forged a new career focused on creating content to help people live better, happier, and with elevated purpose and intention. She is the founder/editor of Boston Mamas, a pioneer in the hyperlocal lifestyle niche; co-host of the Edit Your Life Show, a podcast devoted to helping people edit their lives to make room for awesome; co-author of Minimalist Parenting, a book to help parents enjoy family life more by doing less; designer/co-owner of Brave New World Designs, a stylish, advocacy-oriented design collection; and creative Director at Women Online, a communications firm that specializes in using social media for good. Christine lives in the Boston area with her husband Jonathan and daughters Laurel and Violet. COMMIT TO 10 MINUTES A DAY FOR YOURSELF. 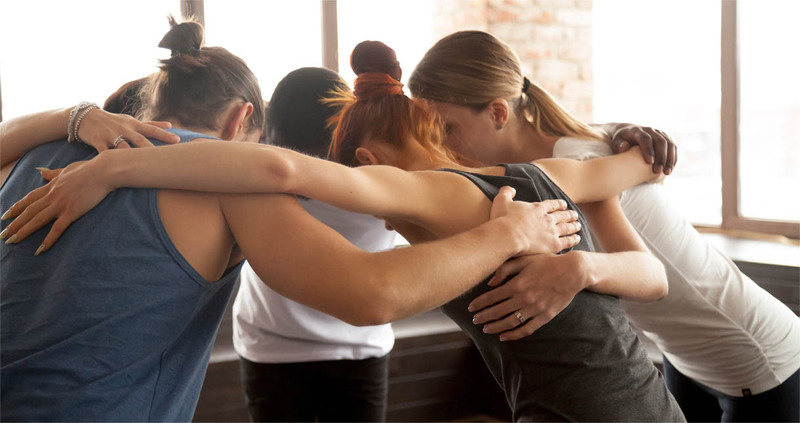 I believe we deserve more than 10 minutes a day of self-care, but sometimes thinking about an hour at the gym or getting a massage feels overwhelming. Commit to 10 minutes of self-care every day—even it’s just locking the door while you take your shower. DO A TO-DO LIST SCAN. Take a minute to scan your to do list every morning. 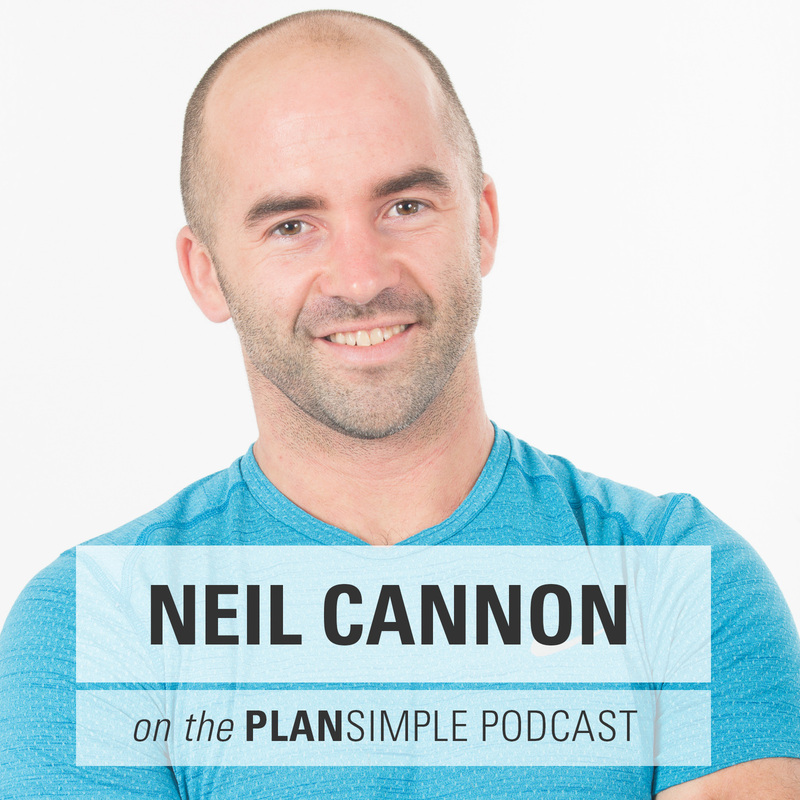 See what you can knock off quickly and get those done right away. Flag anything that is essential to do so you know how to focus your time. If the day looks too overwhelming, see what you can shift to another day.